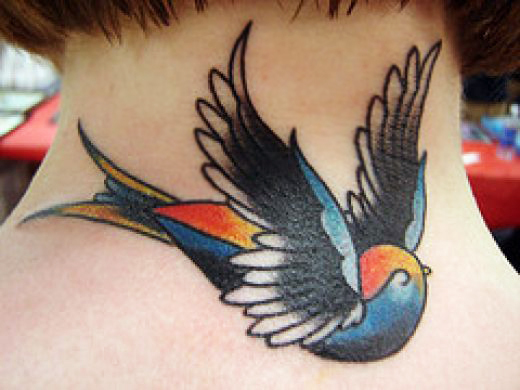 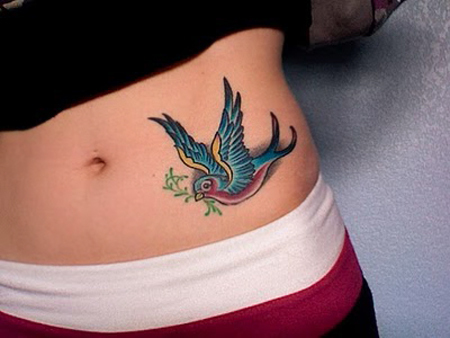 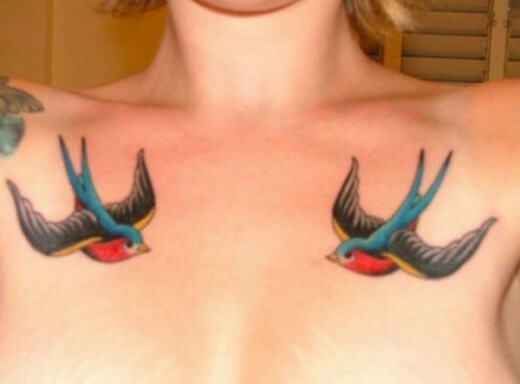 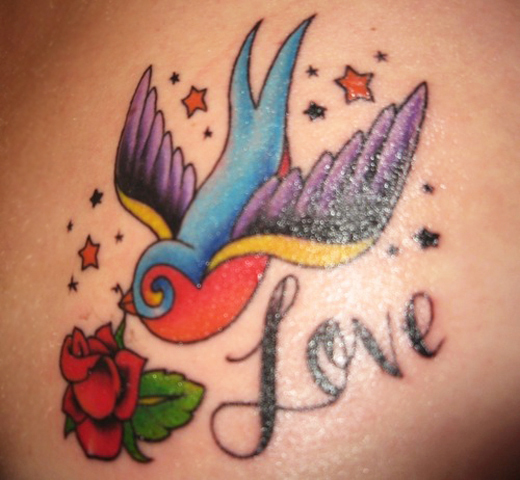 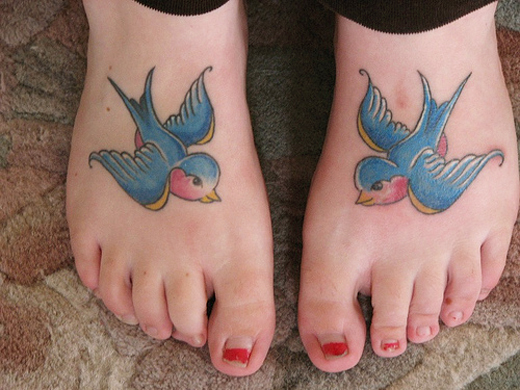 Swallow tattoos go way back to old school sailor tattoo designs. 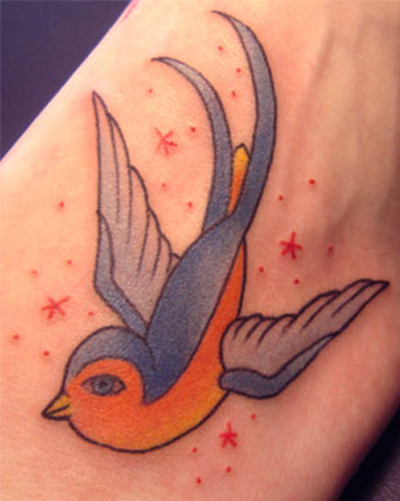 Swallows and bluebirds were one of the first sights that sailors would see when they got close to land. 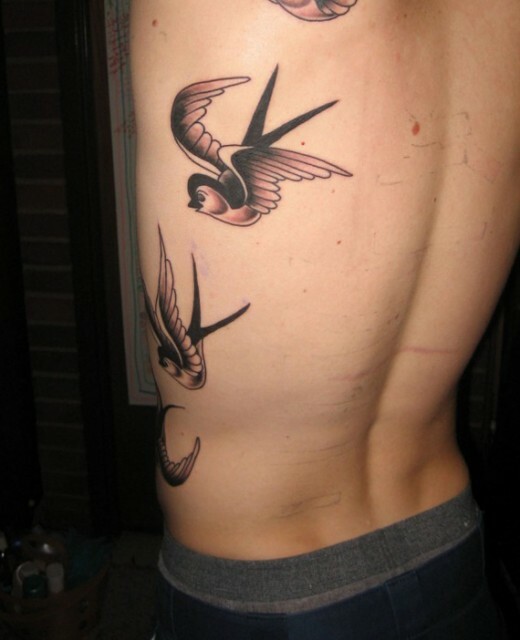 So, swallows became a traditional symbol for sailors of returning home safely. 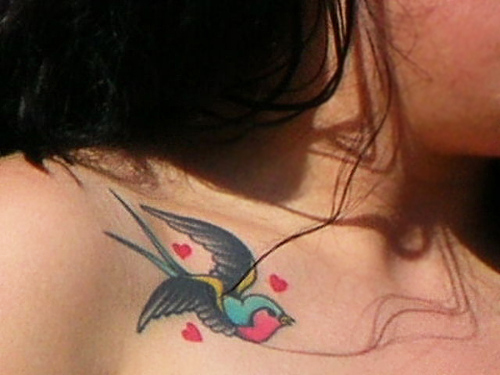 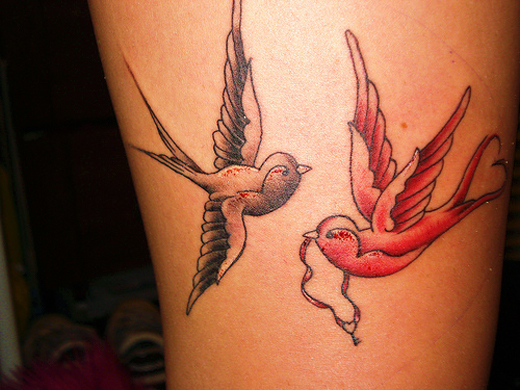 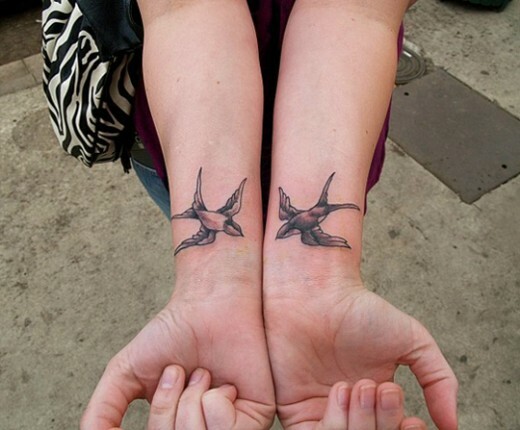 Tattoos that include two swallows is often a symbol of soul mates joined together. 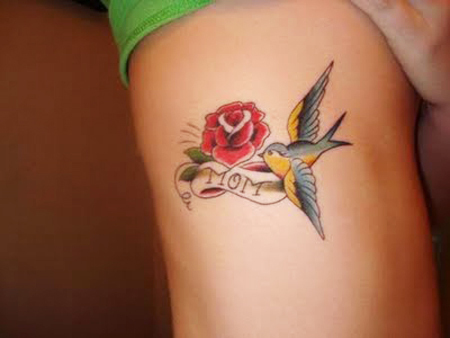 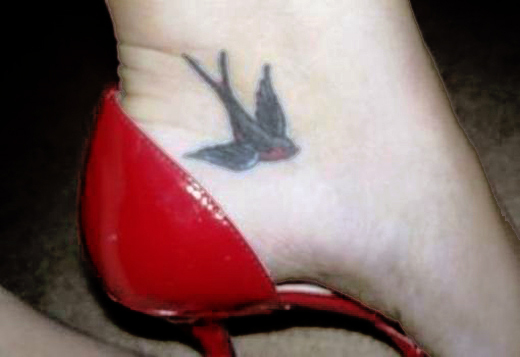 Therefore, another meaning for a swallow tattoo is loyalty to family. 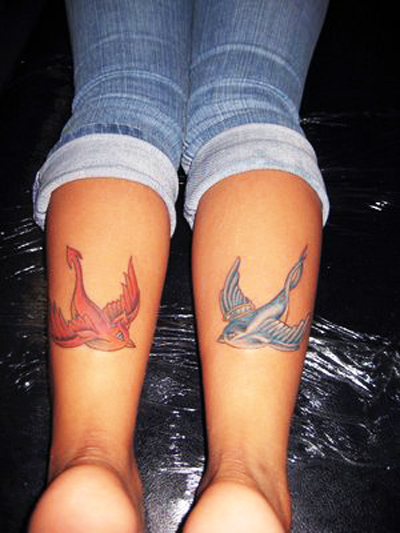 However, today these are more of a style statement inspired from old mythology. 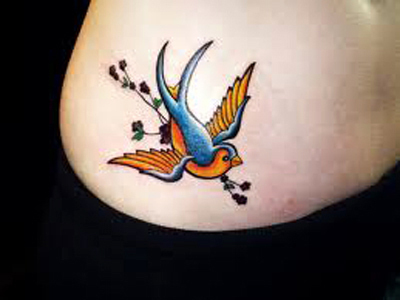 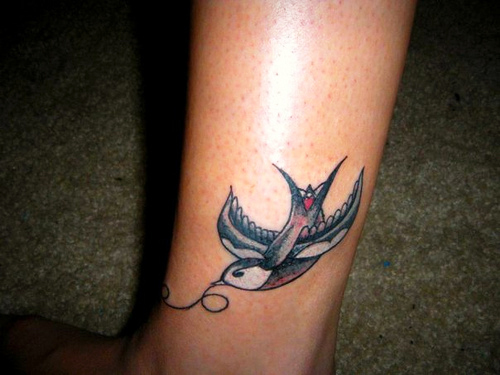 Swallow tattoos are pretty popular among both the sexes as it can represent beauty and power at the same time. 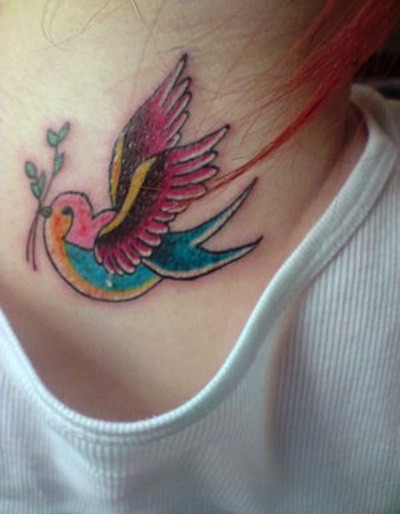 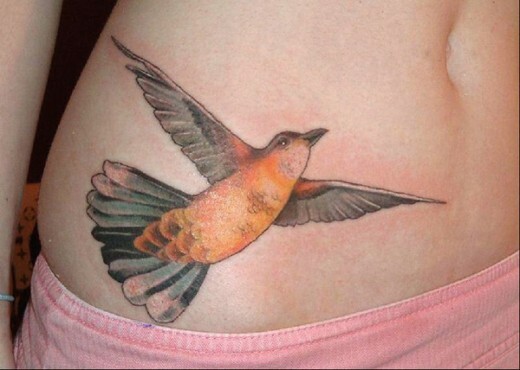 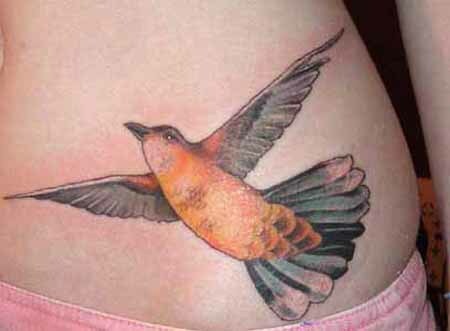 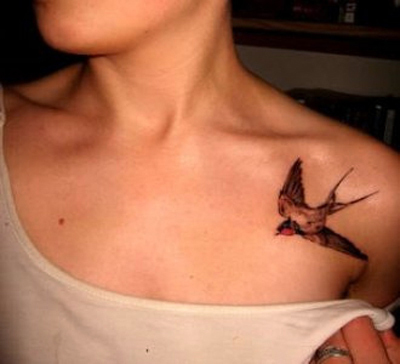 Below are 20+ fantastic swallow tattoo designs to inspire you. 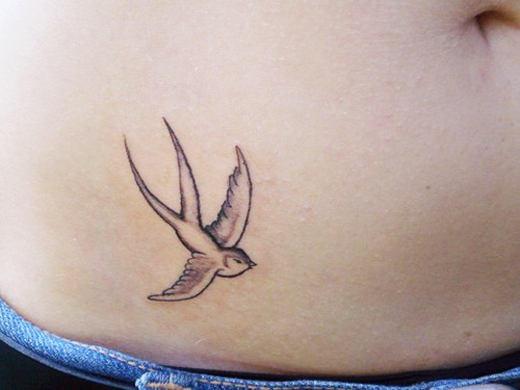 Swallows are a great motif that will stand the test of time for significance and gravity, and will make a great addition to anyone’s body. 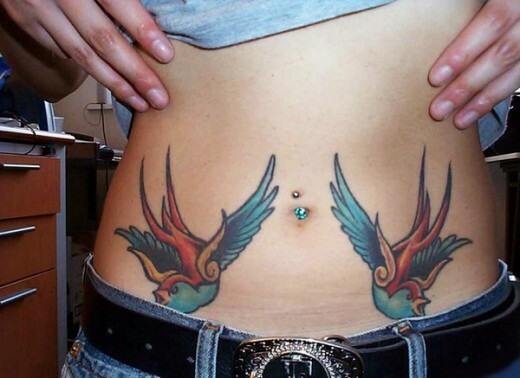 So, swallows became a traditional symbol for sailors of returning home safely.